iOS 11/10 already comes to us. Are you still not sure that iOS 10 is perfect for your iPhone? Does iOS 10 will slow down your iPhone or iPad? Want to downgrade from iOS 10 to previous iOS 9? When Apple releases a new iOS version, they stop signing a firmware and giving us SHSH blobs for the previous hat firmware, making it impossible for user who upgraded to go backwards. But if you saved your SHSH blobs for that firmware before iOS 10 update, these blobs will allow you to downgrade your iOS device. This article divided into 2 parts tells you what is the SHSH blob and how to use TinyUmbrella to save SHSH blobs for iPhone, iPad before iOS 10/10.1/10.2/10.3 update. Part 1: What is a SHSH Blob for iPhone, iPad? TinyUmbrella, a famous tool that can be used for saving SHSHs blobs and downgrading to older iOS versions, but also helps fix iPhone stuck in Recovery Mode. Follow steps below to save SHSH blobs for iPhone, iPad with TinyUmbrella. Note:TinyUmbrella will download the SHSH blobs only for the firmware that is still being signed by Apple (iOS 9.3.5 now). Step 1: Download (Windows, Mac) and install TinyUmbrella on your computer. Step 2: Open TinyUmbrella and plug your iPhone or iPad to that computer. TinyUmbrella will automatically detect your device. Step 3: After your device has been recognized by TinyUmbrella, all the SHSH blobs available in your device will automatically be downloaded by the tool and saved automatically. All the blobs get saved in one single file at ~/.tu/.shsh. 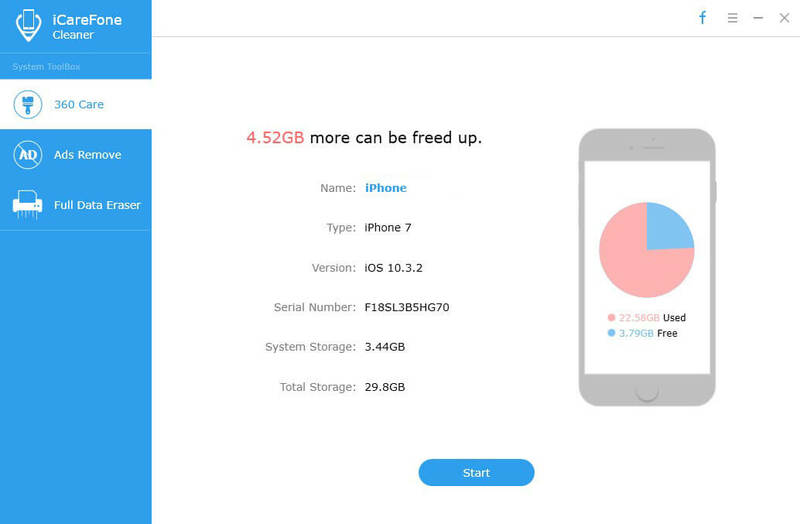 Within 3 steps you can save the SHSH blobs for your iPhone, iPad. Remember that you will be able to downgrade using the blobs only when a downgrade method is available.